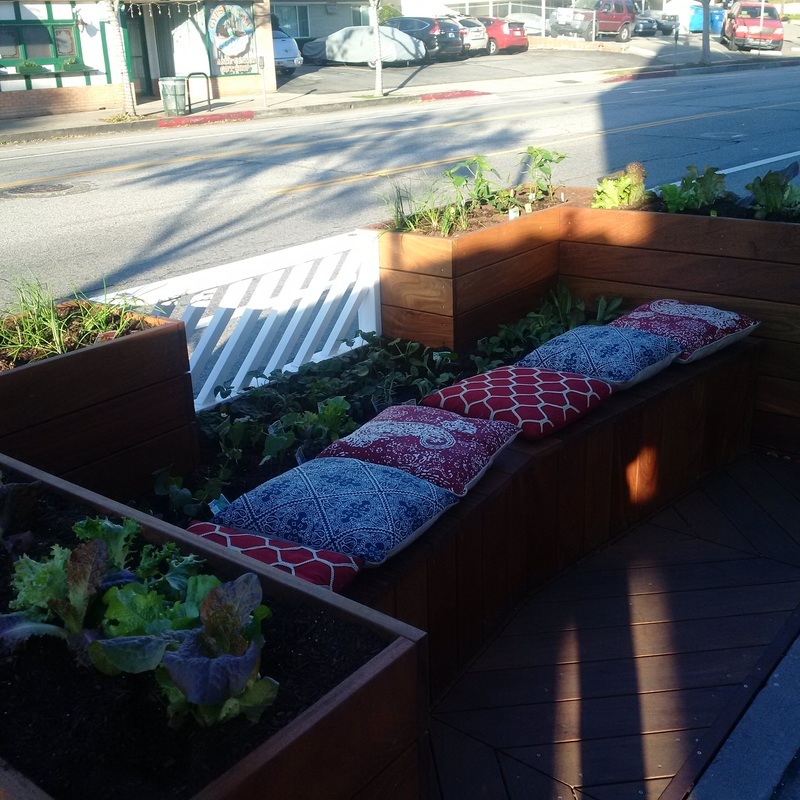 The Motor Avenue Improvement Association is proud to announce that Motor Avenue has obtained permission from the Los Angeles Department of Transportation to build two parklets as part of city's People St program. 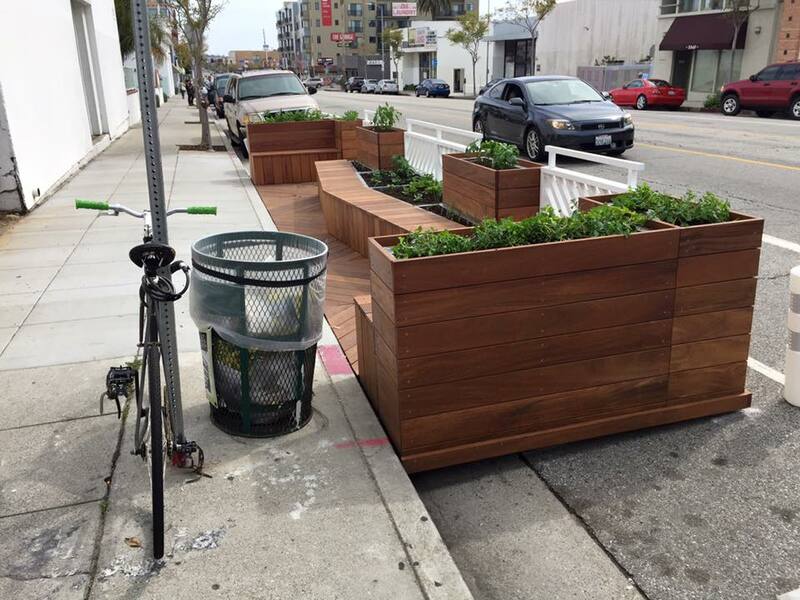 LADOT granted permission for seven such parklets city-wide. These additions to our community will no doubt improve the area's walkability, making Motor Avenue a more welcoming environment for pedestrians and local businesses. Check out the program here, and come back to see updates on our progress!